A report by BNN Bloomberg confirms that yet another mainstream company is now joing the cannabis bandwagon. Unilever Plc. is a major multinational company whose famous roster of consumer goods brands include Dove, Clear, Lipton, and Cif among others. They have just announced that Schmidt’s Naturals, one of their subsidiaries acquired in December 2017, will be releasing a deodorant infused with either CBD or hemp. “CBD is probably the most powerful ingredient that we’re going to see over the next decade in the personal care market,” disclosed Michael Cammarata, CEO of Schmidt’s Naturals in an interview with Bloomberg. Unilever’s announcement is going to pave the way for many other household names in consumer goods to start feeling confident enough to offer CBD products, explained David Soberman to Bloomberg. 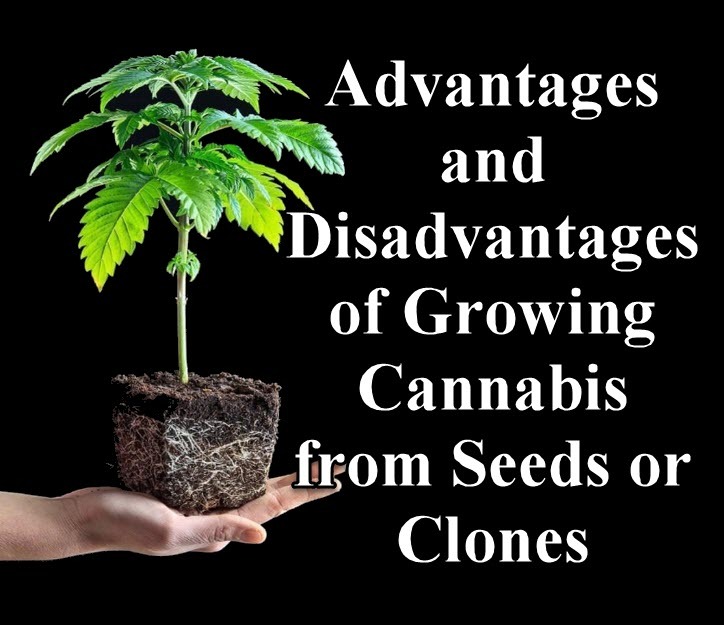 “Only now that it’s becoming legal, there’s a lot of R&D and investigation going on trying to figure out how to properly market these products,” he said in a phone interview. Schmidt’s Naturals hemp deodorant will be sold at Target shops across the country starting September, while its hemp variety will be available in states that have already legalized cannabis. The benefits of CBD-infused deodorants are its antibacterial properties that eliminate odor without irritation. Cammarata went on to explain that Schmidt’s Naturals was allowed by Unilever to operate independently although they help their over 400 other subsidiaries with resources particularly in R&D, distribution, supply chain management, and legal issues. Within the last few weeks, major drugstore chain companies Walgreens and CVS Health have also just announced that they would all be selling cannabis products in certain states. We have seen an explosion of CBD products since the 2018 Farm Bill was signed into law just last December, but this is only the beginning. A recent survey conducted by High Yield Insights showed that without a doubt, more people want to try cannabis products more than ever. High Yields Insights, a Chicago-based research firm that works on engaging discussions about cannabis from consumers, is known for producing reliable data on product design and consumer behavior within the market. Their report revealed that 40% of adults aged 21 and up are interested in trying CBD “under the right conditions.” Most of the participants who showed an interest in CBD were at least 35 years old, female, and college experience. Additionally, the survey found that around half of current CBD consumers are younger than 35 years old, while 54% of them have been using CBD for under a year. CBD seems “to be benefiting from greater acceptance of cannabis,” said Mike Luce, co-founder of High Yield. 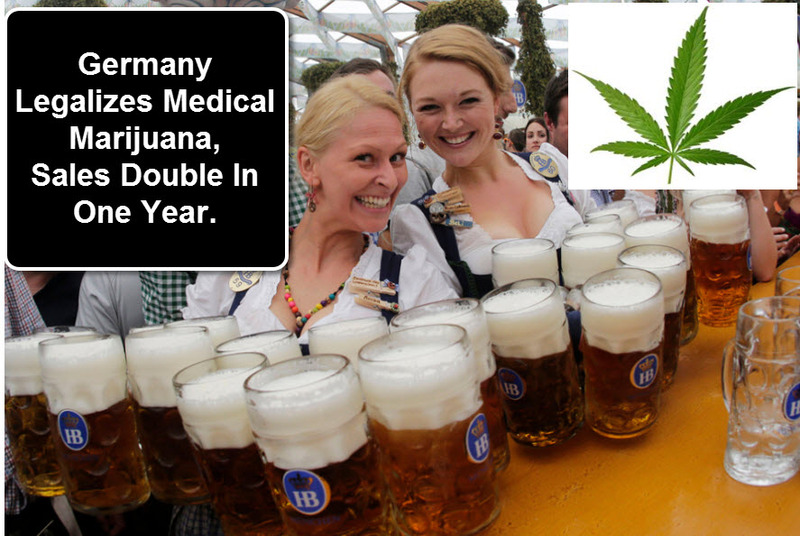 “Seven in 10 current CBD users have also used cannabis containing THC in some form in the past three months. This indicates that for some users, CBD-only products are serving a complementary function,” Luce said in a statement. Other findings from the survey showed that 30% of respondents said that they are using products that use CBD as its exclusive ingredient, while others prefer a combination of THC and CBD. Meanwhile, 42% reported trying CBD because of ease of accessibility, while 34% said they used a physician’s recommendation. Forty-four percent also say that there is “unbiased research” available. The survey included responses from over 2,000 consumers, 1,500 of whom used CBD within the last 3 months and 500 who did. Despite the fact that CBD is already mainstream, many things are still unclear to consumers. 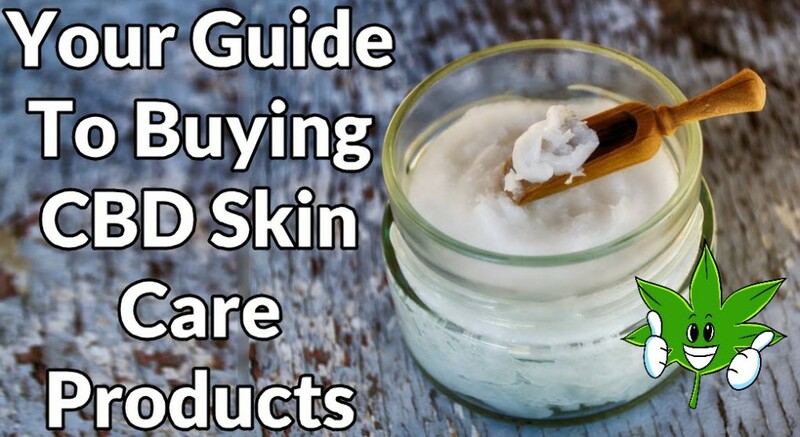 GUIDE TO CBD SKIN CARE LOTIONS AND RUBS, CLICK HERE. 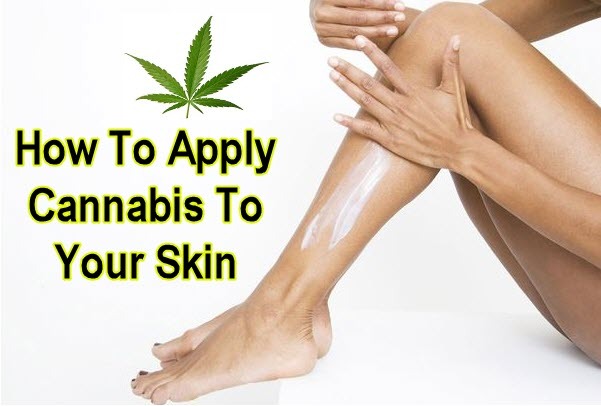 CANNABIS SKIN CARE OPTIONS, CLICK HERE. 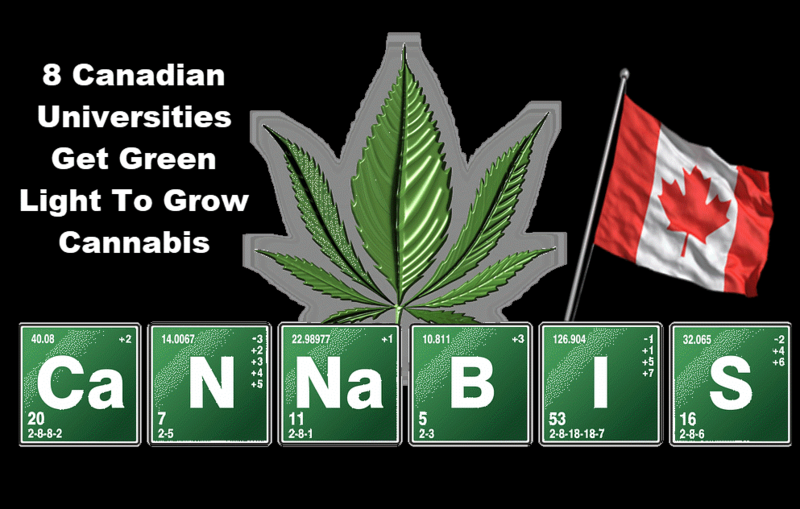 The licenses granted would allow these schools to take a closer look into cannabis, which was just legalized in Canada for recreational use last October 17. Some academic institutions were already granted their licenses prior to legalization, and will be progressing into licenses requiring less restrictions later on.